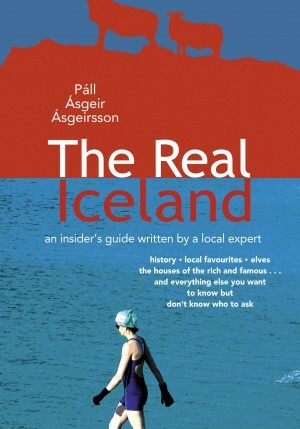 A guide to the hidden people of Iceland. 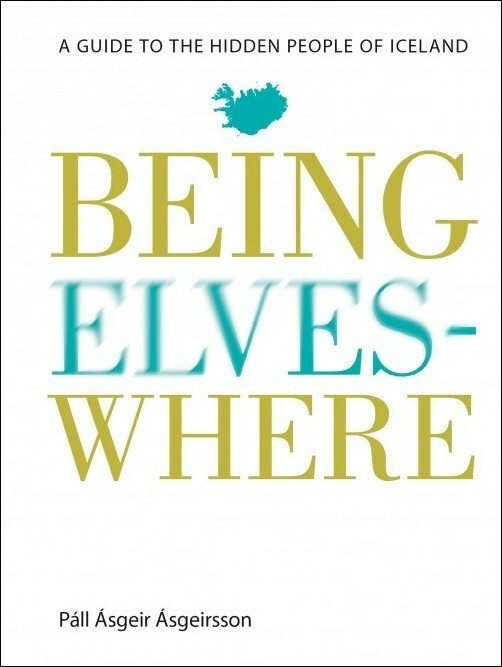 Where will you find elves in Iceland and what should you expect of them? 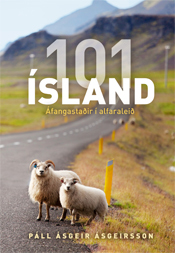 Those who travel around Iceland with an open mind will have a colourful and enjoyable journey ahead of them. 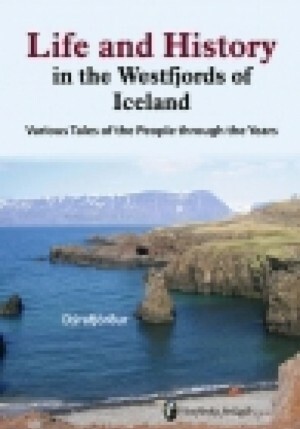 With a bit of luck (and GPS navigation) travelers might even encounter an elf – almost no Icelandic farm is without stories of elf- dwellings located somewhere on the property. 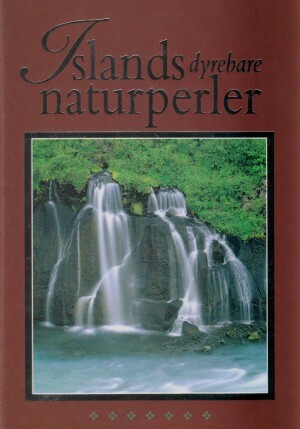 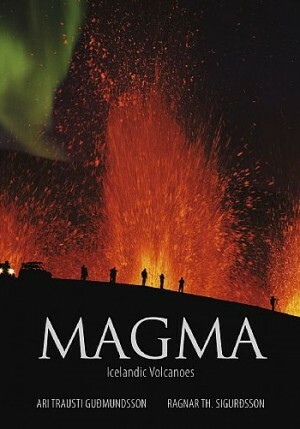 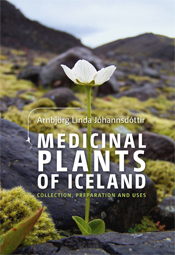 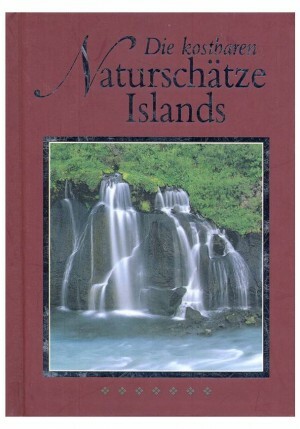 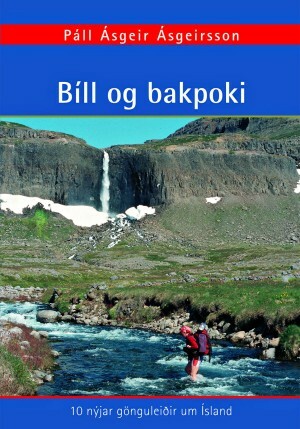 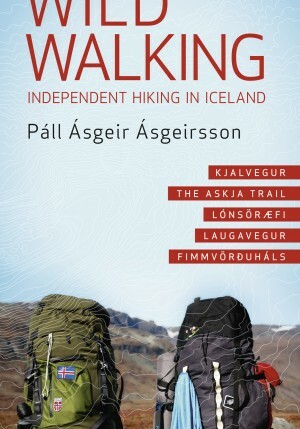 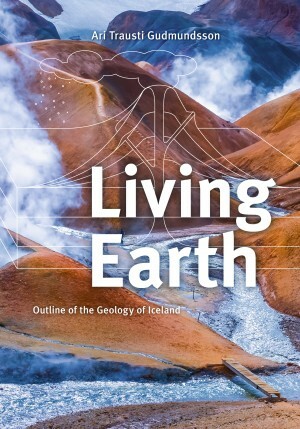 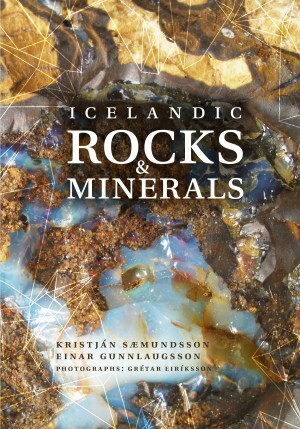 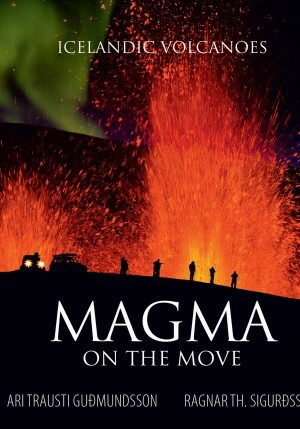 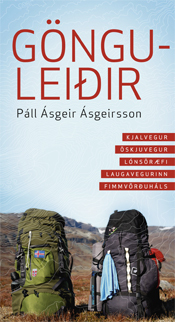 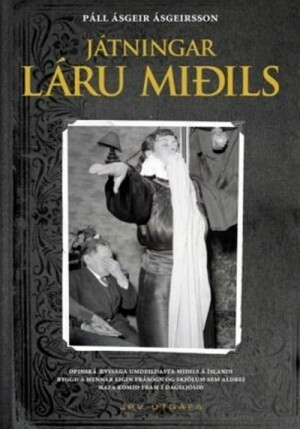 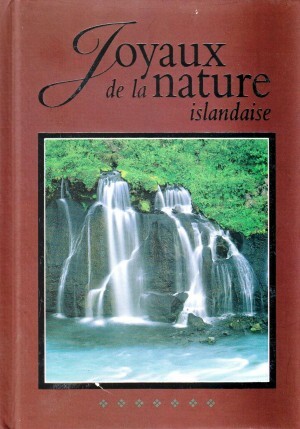 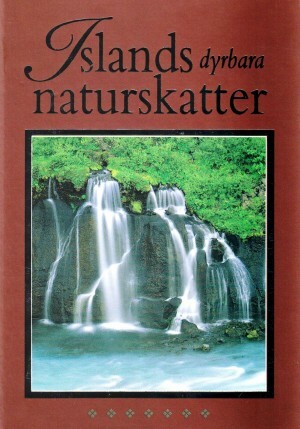 This book contains a collection of stories and sources that shed light on the relationship between humans and elves in Iceland, from ancient to relatively recent times. 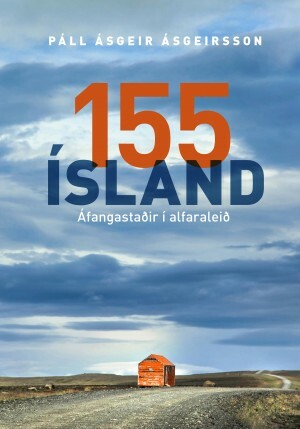 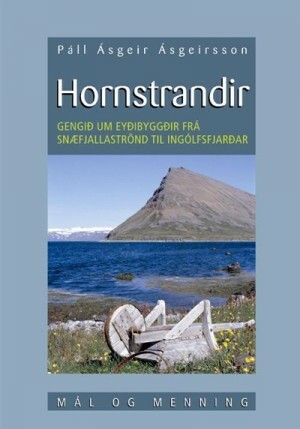 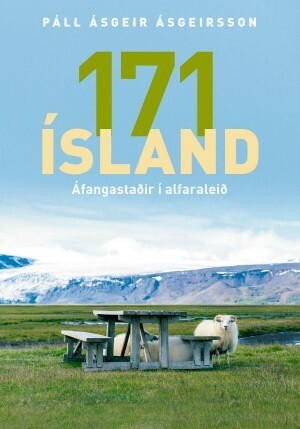 Innbundin 135 2015 Verð 1.290 kr.